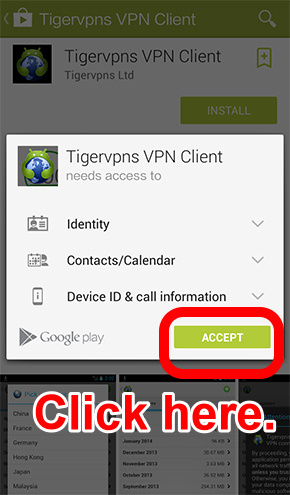 Click here to Install Tigervpns on Google play right away! Time: every 5 minutes will lead a disconnection. But you can re-connect again. Country: China, Hong Kong, Singapore, USA, Japan, UK, France and New Zealand. 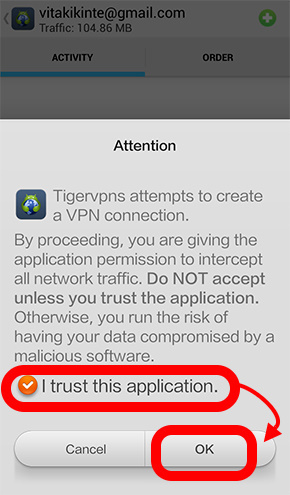 Must read: Preparation before using Tigervpns. 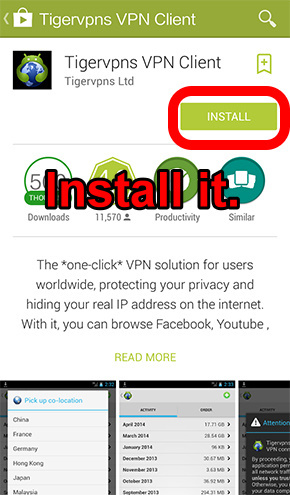 ▼ Install Tigervpns on Google play. ▼ OPEN this APP and Sigh up with e-mail. 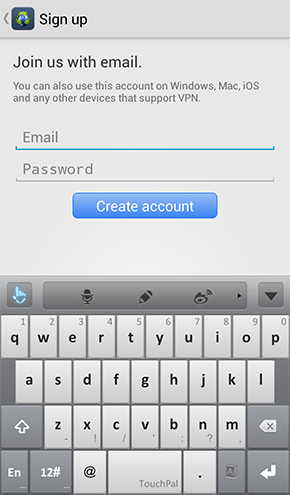 ▼ Key in your e-mail and password to create account. 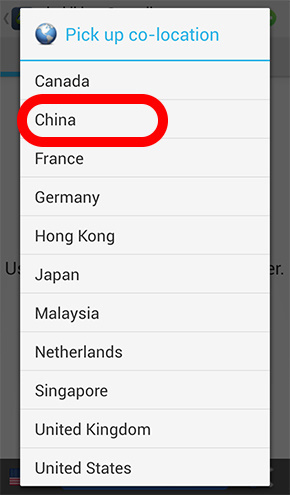 And then click on national flag to choose a country. 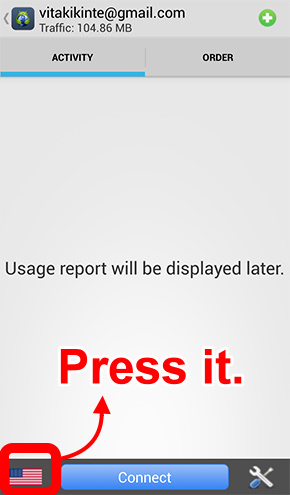 ▼ After selecting a country, please press on Connect. 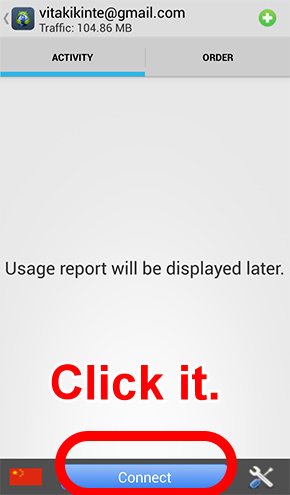 ▼ Make a check and click on OK. When you finish all steps above, mobile is connected to another country. ▼ Launch LINE and visit the page More → Sticker Shop → Free. You can view free stickers of another country here. 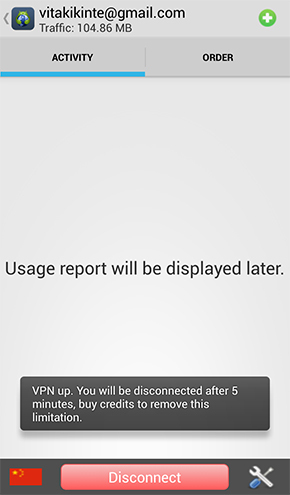 Problems you may face during using Tigervpns. Problem: It’s unavailable to get access to other country via VPN. Solution: If you receive notification for bad connection, just be patient and keep connecting! Problem: The speed of viewing stickers is too slow. Solution: Do not shut LINE down. 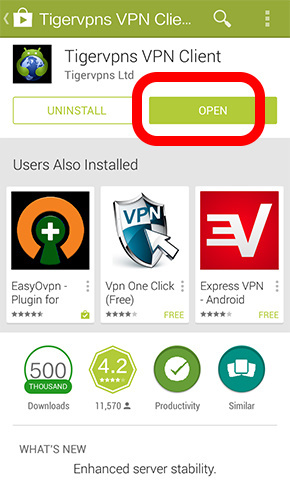 Please visit your home page of mobile and click Settings → APPs → TigherVPN → Click End to force the APP to stop. 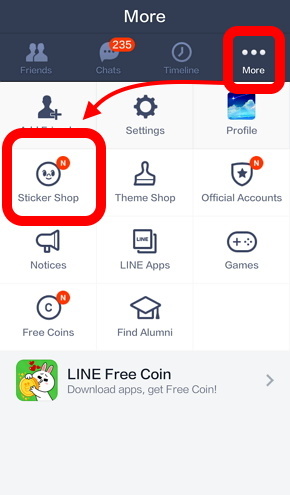 Return to Sticker Shop on LINE to view stickers again. 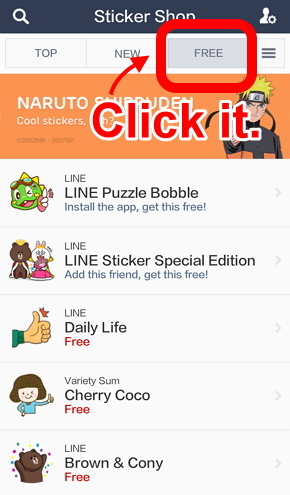 Previous Previous post: 【2014/08/14】Free LINE stickers of EXO, Naruto, Space Brothers and LINE Characters!